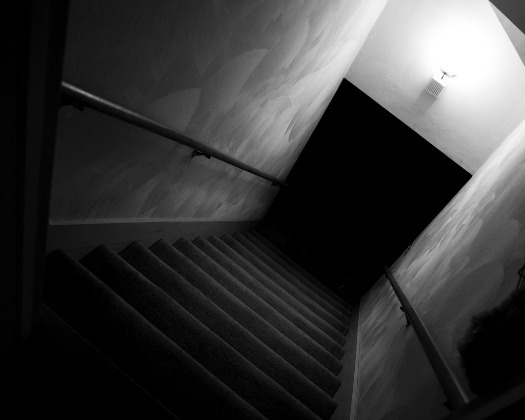 Basements can be a tad scary even without hearing things scurrying around. But when you (or your pet!) hear something that sets off your gut-level “animal in basement” alarm, remember… it’s actually super rare for such noises to turn out to be anything worthy of a lead role in a horror flick. Seriously—almost never. Find out which animals are there. Look for how they’re getting in. At the appropriate time, humanely exclude or capture and remove them (see details under Exclusion). After making sure all animals are out—seal up the entry points. Opossums: 1″ to 3″ long droppings and 6″ entry points. 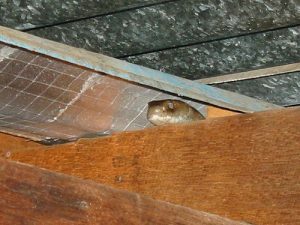 Other bits of evidence to consider include squeaking or gnawing noises at night (mice or rats); black, oily smudges around openings they may have used to enter and exit (rats); little piles of discarded food (rats or field mice); or long impression lines through dust (snake). Take your time when looking for possible entry points, starting at the foundation level. Carefully look at things like gaps around foundation level vents, utility lines, and pipes where they enter the house; open floor drains; gaps in siding or brick; broken basement windows and damaged window frames; damaged or open hatches and cellar doors; damaged or missing foundation level vent covers; loose siding; or gaps under doors. Once inside, you may find some animals taking refuge in the basement’s drop ceiling. If you still can’t find an entry point after looking around the foundation level, it’s possible an animal came from higher up. First, check to see if you have an uncapped or open furnace flue. 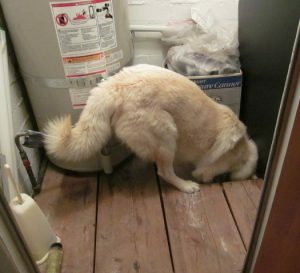 Anything that can fit in a furnace flue—including a bird, bat, squirrel, or raccoon— can accidently end up in the basement. If that’s not the culprit, then there’s always a chance an animal came in through your attic/roof and made his way down through the walls. If you determine it’s something other than a mouse, rat, or snake, there is a chance there could be a litter or nest of young in your home too and you’ll want to exclude them at a time when it’s unlikely that dependent young will be left behind. If the mother cannot return to her young because you sealed all the entry points, the babies will perish (and of course no homeowner wants the sound and smell of dying babies). To make matters worse, while the mother is trying to get to them she will likely damage the repair work you just did to seal the opening or another part of your home. Thus, if you can’t wait, it is best to hire a professional who knows how to ensure that the family is not permanently separated in the removal process. This is accomplished with one-way doors and a reunion box. Because successful placement and timing are complicated, this is best left to a professional humane wildlife control service. 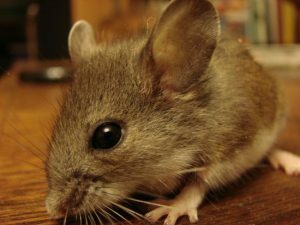 With mice and rats, there are few options, but live trapping and releasing them away from your home is currently the best non-lethal option. It is best to release them on a mild day near a brush pile or overgrown area so they can seek shelter from predators. As far as other options for mice and rats go, none are truly humane, but some are less inhumane. Reject poisons or glue traps outright. Both are extremely inhumane and non-selective, meaning that they may seriously harm unintended victims—including children and pets. Snap traps clearly cause suffering and death, but the suffering is considered to be less than that caused by poisons or glue traps. Poisons or glue traps should never be used with snakes either. There are much more effective ways to capture snakes and to remove them. As soon as you are certain all animals are out, make sure all entry points are sealed. 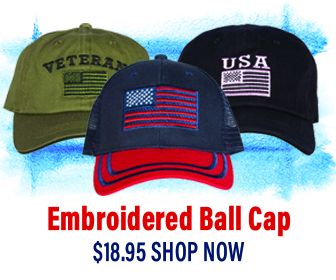 Smaller size holes can be sealed with expandable foam or copper mesh or metal hardware cloth, and larger openings should be restored to their original condition with matching building materials. Having successfully taken care of all aspects of your “animal in basement” emergency—whether on your own or with a little outside help—you are now ready to sit back with some snacks and watch your favorite horror flick, knowing that if you hear any mysterious rustling, whining, or gnawing noises, they are (almost) certainly nothing to worry about! Keep up your home inspections and maintenance, though, because the search for shelter is a perpetual one, and with deterioration from weather and the inevitable efforts of animals, new entryways will eventually occur. Hey Buddy!, I found this information for you: "Animal in the Basement: Who You Gonna Call?". Here is the website link: https://effectivewildlifesolutions.com/animal-basement-gonna-call/. Thank you.